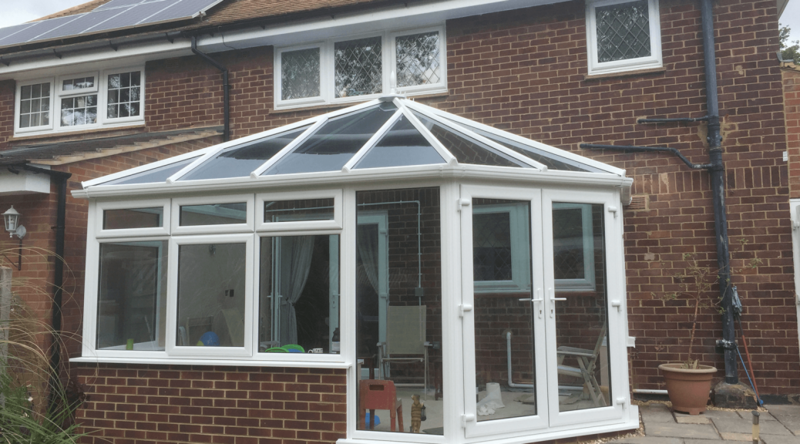 The thought of adding a conservatory to your home can be a scary one. In some cases it’s just like adding an extra house to your home.  There are many factors that plays in to it, Crown Windows have been building conservatories for many years now. We have learnt from you on what you prefer, and how we can improve our services. That is why we like to give back, we thought why not advice our customers on all the different options to go for when it comes to building conservatories. What types of Conservatories can I have? Edwardian/Georgian Conservatory – One of the earliest model of conservatories designed, it reaches back to the 18th century. More of traditional approach, one which is loved by many. Victorian Conservatory – A unique style, with a gothic added twist, this Victorian style is a popular choice. Gable Conservatory – A larger conservatory, ideal for someone who has a large family, or is looking to host/entertain in this room. Lean to Conservatory – Comes with more of sun room touch, economically friendly, perfect for someone looking to relax. Combination Conservatory – The largest conservatory which we have to offer, more of prestigious look. An excellent choice if you’re looking for something with the WOW factor. Why should I add a conservatory? If you’re looking to add something a bit different to your home, but not quite sure what to do. At Crown Windows Banbury we highly recommend you looking into getting a conservatory installation. From previous experience, the look on customer’s faces after they realise the amount of difference that it has made to their home, is priceless. With our highly trained team of experts on hand to help deliver you a wonderful service, we can guarantee you that you will be 100% happy with your installation.